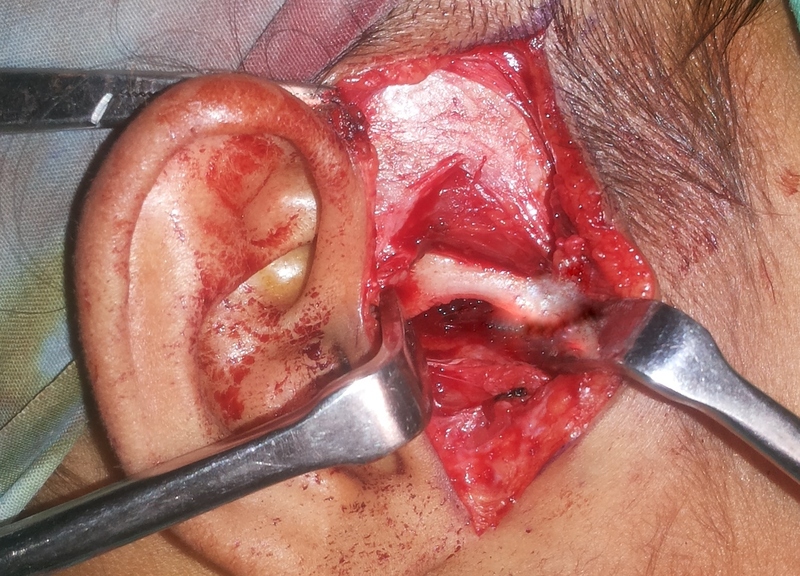 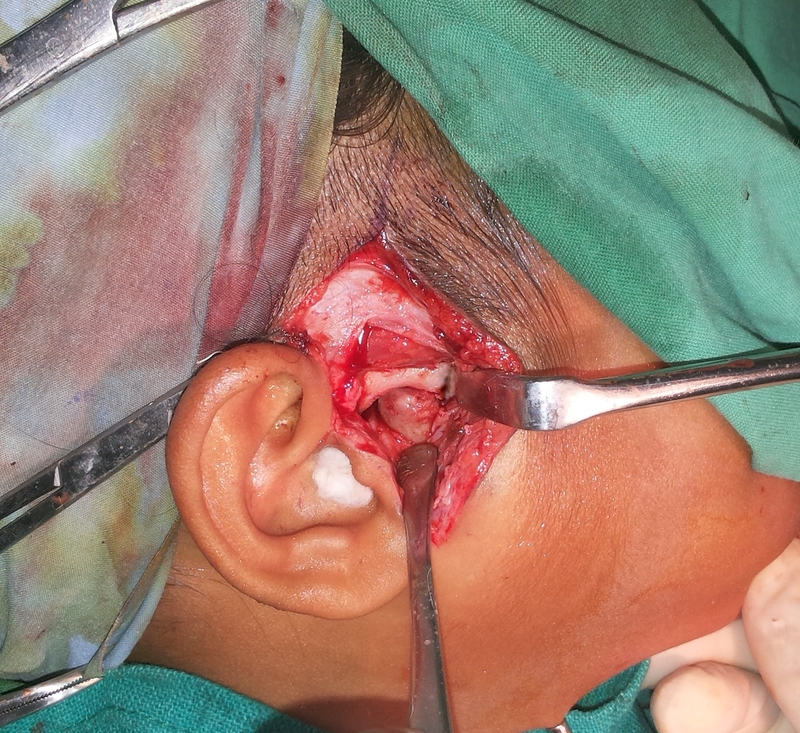 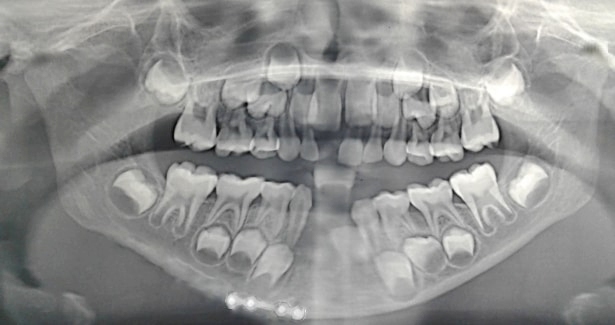 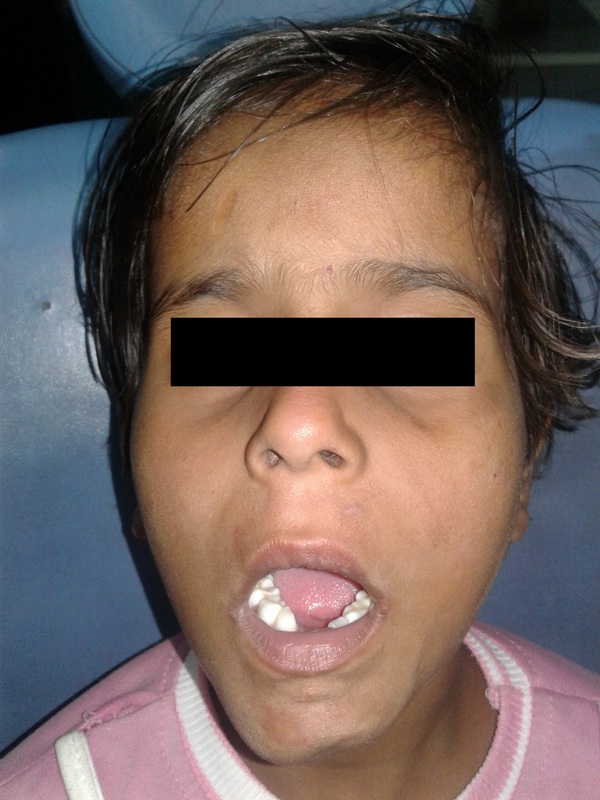 We describe a case of maxillofacial trauma in a paediatric patient in which the left mandibular condyle was superolaterally displaced into the temporal fossa, medial to the zygomatic arch which was intact and the right condyle was also displaced similarly but the zygomatic arch was also fractured on this side. 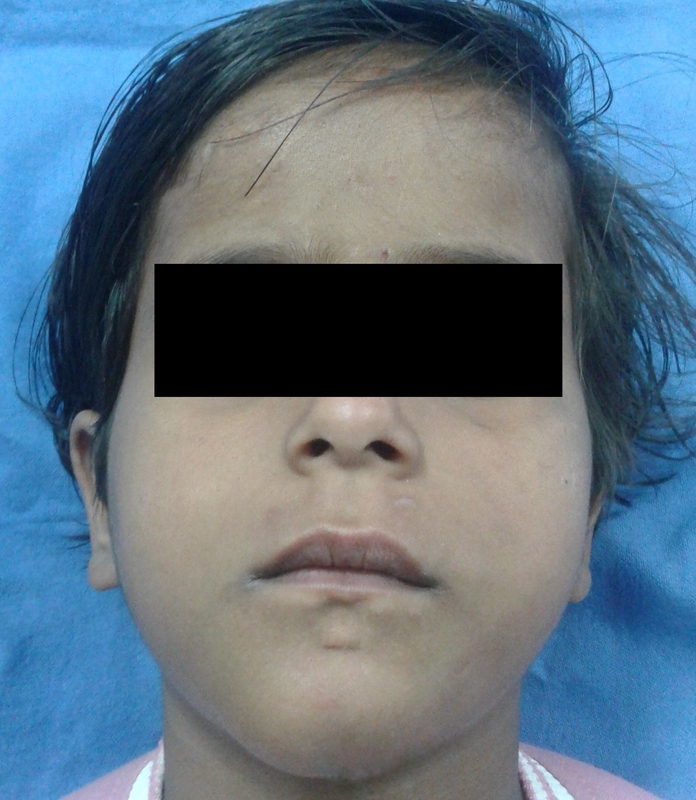 Also, there was an associated mandibular symphyseal fracture. 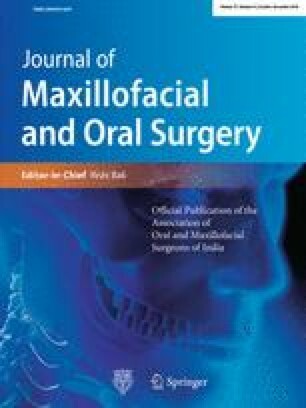 The online version of this article (doi: 10.1007/s12663-017-1042-7) contains supplementary material, which is available to authorized users.